GreyGrey Designs: Chocolate Love for Valentine's Day! Chocolate Love for Valentine's Day! Isn't Valentine's Day the best? It's the best because it's pretty much all about love and chocolate? There aren't two better things in the world, am I right? But, this year, instead of buying a chocolate treat for your honey, try making him/her one! I love to cook and these are some of my very favorite chocolate recipes that I have gathered in one place for you! 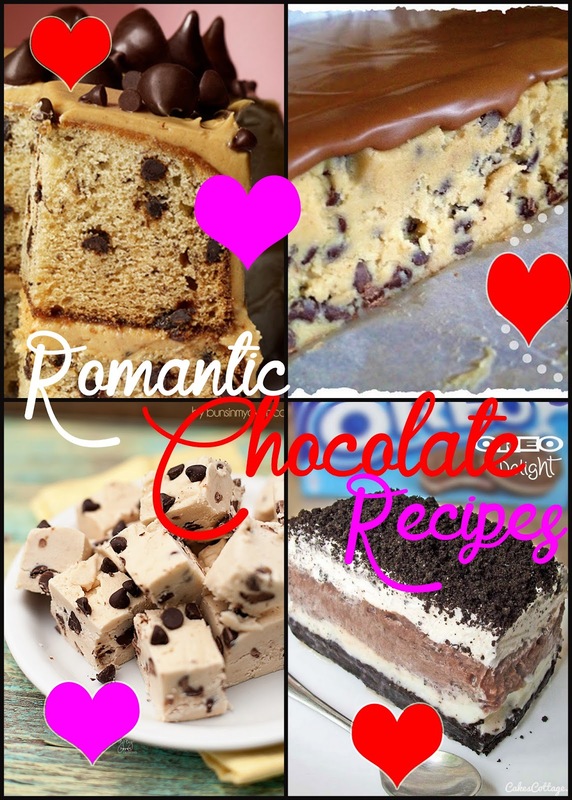 And Valentine's Day is on a Saturday this year, so you have all day to make these yummy treats! All you have to do is click on my Foodie board and I have rounded up 12 recipes that are sure to please your sweeties, large and small!